Serious lamb lovers this option is for you. 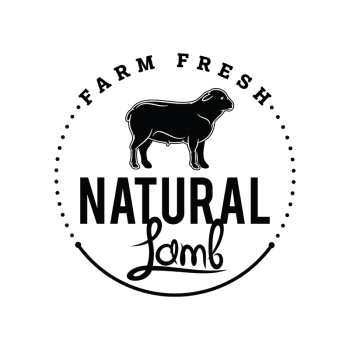 Flavorful, tender lamb when you want; cut the way you want. A whole lamb provides 40-60 pounds of lamb and fits in two brown grocery sacks and will be $360-560. Cuts that can be included with your order: up to four shanks, shoulder (chops, roasts and/or stew meat), rack of lamb as four 4-rib racks or two 8-rib racks, twelve-sixteen loin chops, lamb sirloin (chops, roast and/or kabob meat), 2 whole legs of lamb or 4 split legs, and ten-fourteen pounds of ground lamb/lamb sausage. 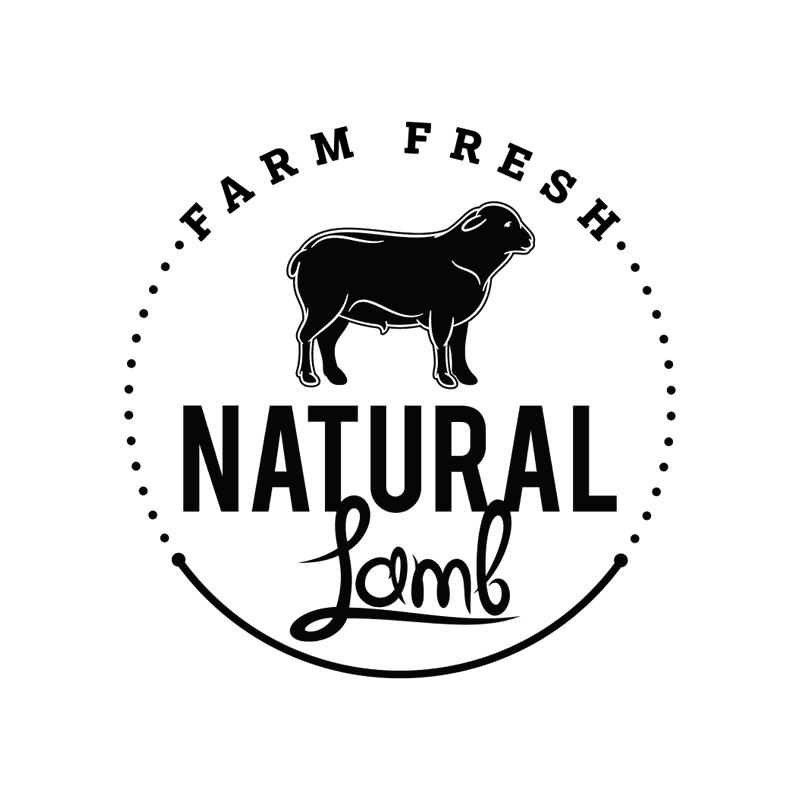 Reserve your lamb today with a $50 deposit.